If you’re already excited about the second-generation Google Glass, it may be time to tone it down a little. A new report claims the upcoming “Enterprise Edition” won’t be available to general consumers, but exclusively to those certified as Glass for Work partners. The original Google Glass wasn’t easy to obtain for consumers. You initially needed an invite to the “Explorer” program to get one, and when it did go on general sale, it was only available for a short period before Google decided to scrap it altogether. 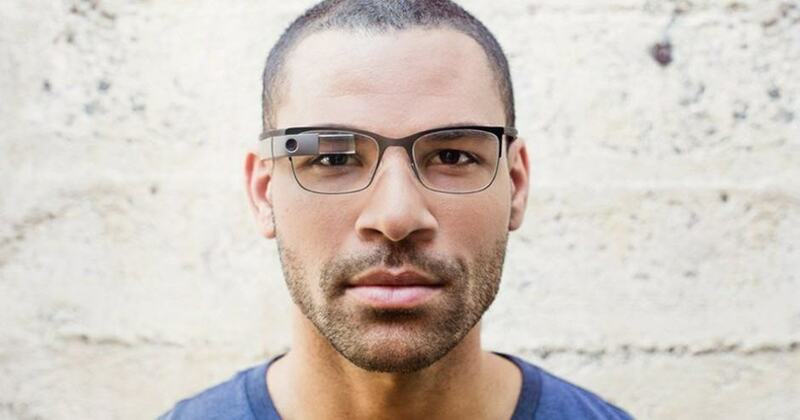 Now 9to5Google reports the situation won’t change much for Google Glass version 2. 9to5 adds that Google is already testing its new device with Glass for Work startups — more than 100 are already out in the wild — and it is designing it specifically for those companies and their needs – rather than as another smart wearable for the general public. It’s still unclear when Google might announce its Enterprise Edition Glass, but for now, at least, it doesn’t look like we’ll be getting out hands on it.